Ian is a family man with three children and one grandchild; it goes without saying that he knows what it means to put family first. Now, having retrained as a Will Consultant, Ian is committed to aiding his clients with finding the best estate planning solution to suit their needs. Call today to book a free home consultation at a time to suit you, where you'd be under no obligation. 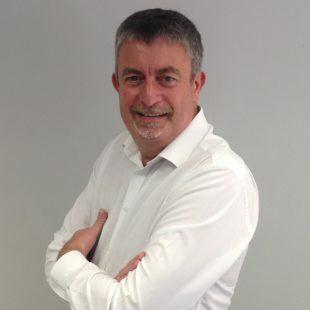 Ian is a former associate director with a leading energy management company, and enjoys the outdoors and travelling.